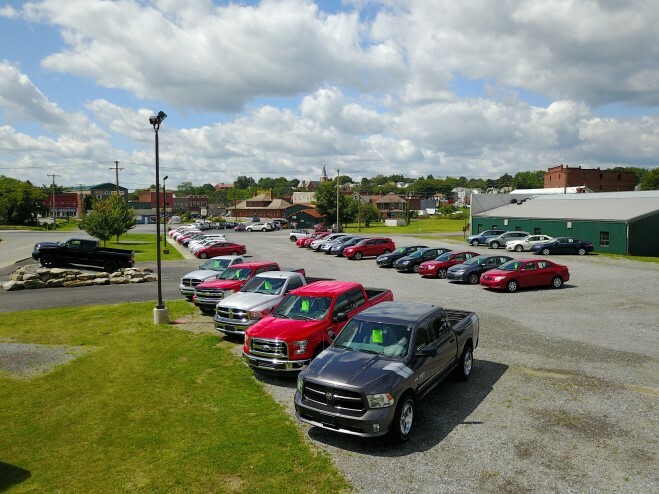 DUBOIS, Pa. (EYT) – Kurt Johnson Auto Sales is switching up the way they do business at their dealership to help their customers get the most out of their experience with the dealership’s dedicated team. 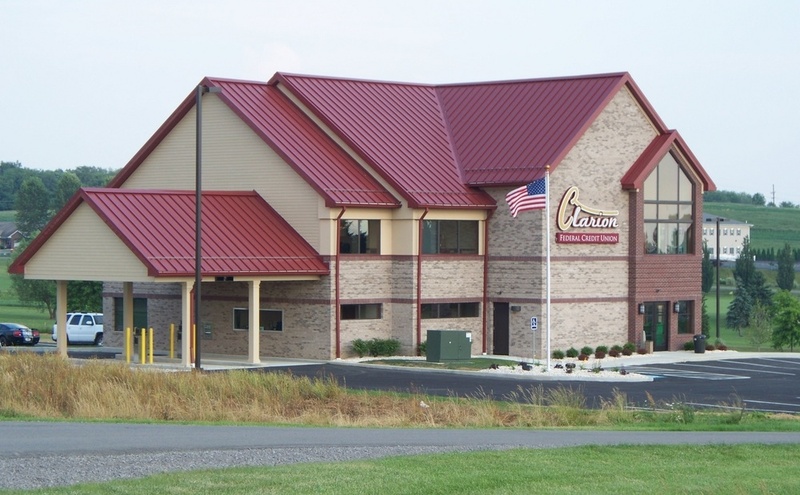 Whether you’re a newcomer to their used car dealership in DuBois, Pa., or you’re one of their many satisfied returning customers, they’re excited to share a host of exciting benefits with you. What is the KJ Way? The KJ Way offers a variety of perks designed to help drivers save money and get as much out of a used car purchase as possible. These perks apply to any eligible vehicle purchase, so they encourage you to explore the KJ Way program and see how you could reap the rewards! They put this program in place to give drivers an incentive to work with their friendly team of used car experts and take home one of our spectacular pre-owned models. Great savings and exciting benefits await, so feel free to take a look and see how you can enjoy a boost of confidence when you shop with them. These are just a handful of the benefits that you can enjoy when you purchase your next pre-owned vehicle at their used car dealership. If you have any questions, feel free to reach out to them! Ready to find the perfect used car, truck, or SUV for you? Drop by Kurt Johnson Auto Sales today to explore a wide array of spectacular, top-notch used vehicles. They hope to see you soon! Kurt Johnson Auto Sales and Service is located on North Franklin Street in DuBois and is open from 9:00 a.m. to 6:00 p.m. on Monday through Friday and 9:00 a.m. to 2:00 p.m. on Saturdays. Find them on Facebook Here or visit their website: https://www.kurtjohnsonauto.com.